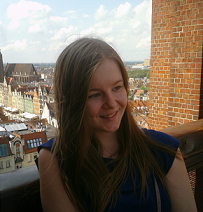 Camilla on the Fly: Food! I have missed rye bread a lot! It seems to be so much more healthier and the taste is something I can only dream about! 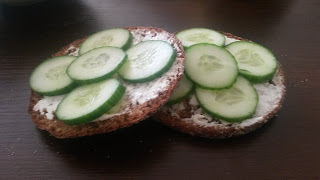 I know that in Wroclaw in Lidl you can find this kind of rye bread but unfortunately there is not any Lidl next to our place :( I would say that rye bread is the most popular bread in Finland. A traditional form of rye bread that is from western Finnish is thin and there is a whole in the middle. It is thin, there is a hole for hanging, and it is intended to remain for a long time. 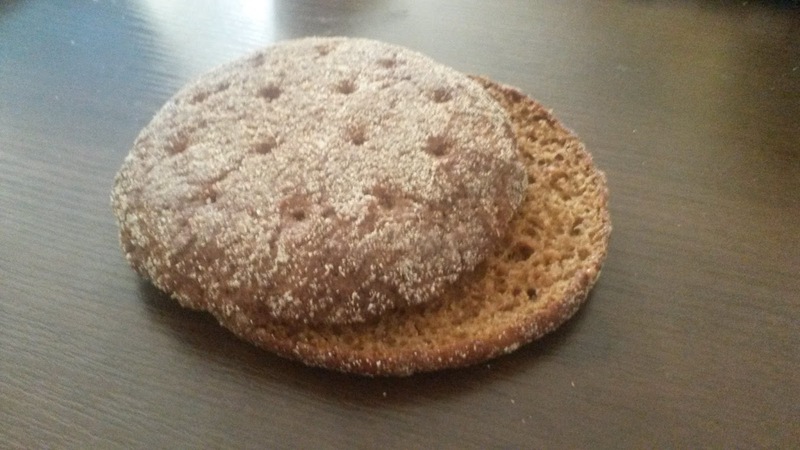 Western Finland, people ate mostly this kind of dried rye bread and baked only two or three times a year in large quantities at a time. It seems that this week will be my Finnish food (and drink) week. I'm already preparing for Vappu! 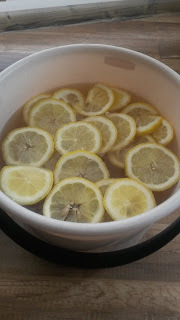 I started to make this special Finnish drink for 1. of May called Sima (mead). 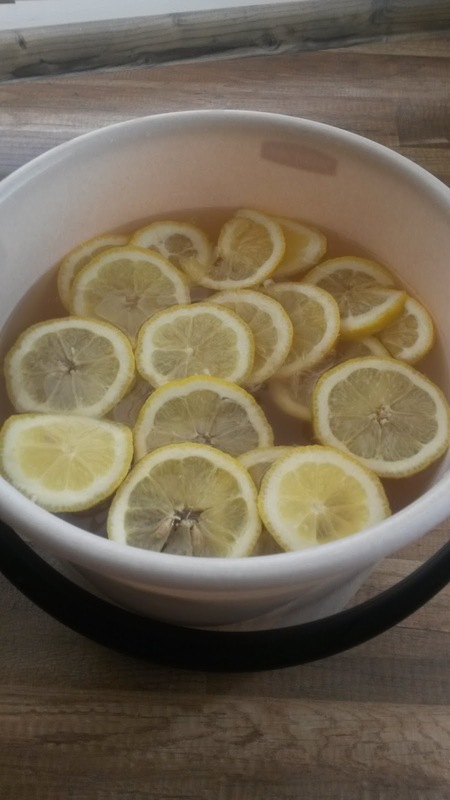 It includes water, lemon, sugar, yeast and finally some raisins. Sima will be ready to drink when the raisins rise to the top of the bottles, about three to seven days depending on the temperature of the room where the bottles are stored. Usually, the alcohol content is low and the drink is suitable for children. Next weekend I will also make doughnuts with sugar and our Vappu will be ready (+some sparkling wine)! :) I will write more about Vappu celebration in Finland later this week.